GPS devices rely on the data received through the radio signals sent by GNSS. 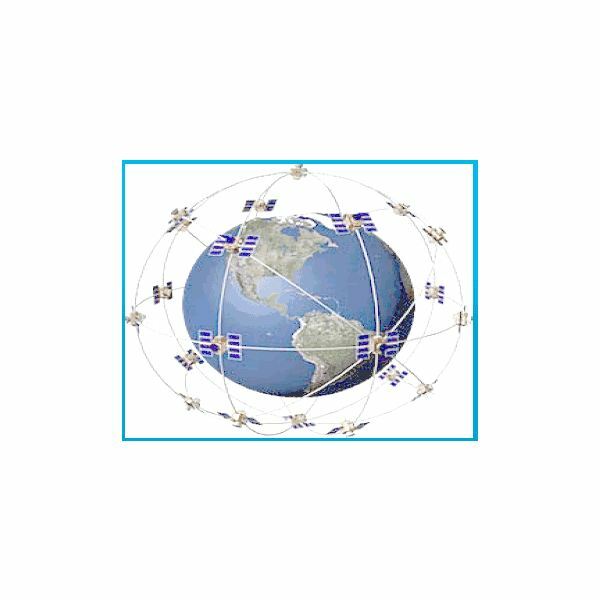 A GNSS can be defined as a network of satellites orbiting the earth that send data regarding the altitude, longitude, and latitude of the GPS receiver. At the moment, there are around 31 satellites catering to the worldwide GPS systems. Based on the data sent by these satellites, your GPS device computes your location and helps you with navigation, tracking something, or mapping an area. Apart from these basic uses, the GPS systems provide other important information used by military and other high level government agencies. There are several methods to measure GPS signal strength. However, as the data sent by GNSS is through radio signals, the most common methods used by civilians are the ones related to telecommunications, including the Received Signal Strength Indication (RSSI, based on the IEEE 802.11 protocol). 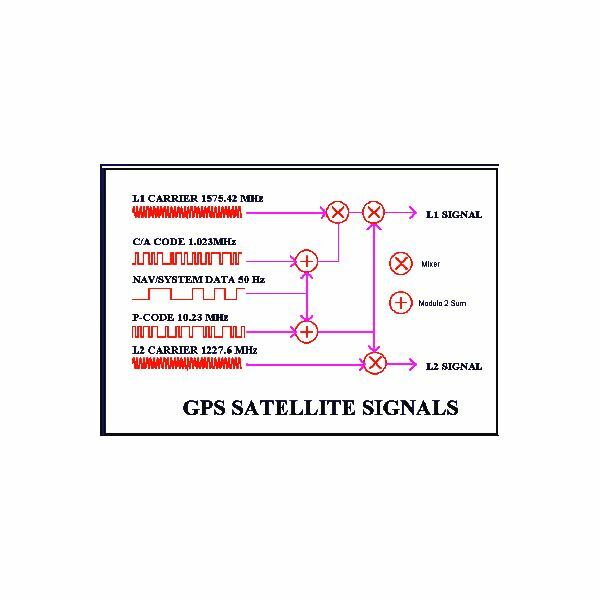 In addition, different GPS manufacturers use their own GPS algorithms to create code for calculating GPS signal strength. It is a known fact that radio signals cannot maintain their strength for longer distances. Hence, the signals are sent with enough strength to reach the Earth’s surface. The NAVSTAR (US controlled GNSS) system employs phase modulation to superimpose data on the radio signals for better reception by the GPS receiver. 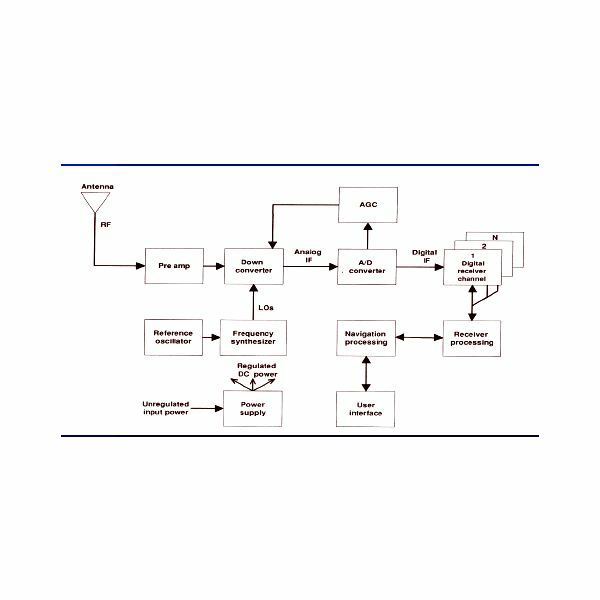 The manufacturers employ different algorithms to retrieve the data from the radio signals for offering the desired data. Thus, the measure of GPS signal strength is strongly vendor dependant. The next section discusses the factors and obstructions encountered to measure GPS signal strength. It also offers a quick look at the RSSI measurements. Most GPS device vendors employ simple RSSI as a measure for GPS signal strength. RSSI can be defined as the measurement of strength at which a radio signal is received. It is a generic metric to measure GPS signal strength. The computations in RSSI are done at the Intermediate Frequencies, that is, once the radio signal passes through the Down Convertor in the RF Front of the GPS receiver. The output is an integer indicating the DC analog level of the GPS signal strength. The values of the output range from 0 to 255 that can be represented in a single bit. However, the single bit output leads to less accuracy of GPS device. However, these cheap methods compensate heavily on the accuracy of the GPS devices. Hence, while creating better code to measure GPS signal strength, it is not only the RSSI that is taken into account. The competition among different GPS vendors has lead to consider all possible factors that help optimize the measurements. Some of these factors are briefed in the next section. Though phase modulation of the data onto radio signals offers better stability, other factors to be considered to measure GPS signal strength are: Signal strength of the satellite transmitter; Attenuation in the transmitter; transmission gain; the distance between the transmitting antenna and receiving antenna; the gain of the receiver antenna; attenuation in the receiver; signal tracking technique used; and finally, the thermal and internal noise of transmitter and receiver. The problem of signals from different satellites intersecting is also a factor to be considered when implementing a code to measure GPS signal strength. Most GPS vendors leave out the attenuation caused by the atmosphere, as it almost negligible. The next section further details the essential GPS signal "transmission and reception theorems" considered by the different GPS vendors to create better codes to measure GPS signal strength. To understand the theorems better, let us use symbols for different components that help create a code to measure GPS signal strength. Assuming the GPS signal strength to be S and the noise level to be N, the basic formula to measure GPS signal strength is S/N. Taking the radio waves that carry the data to the GPS receiver as C, it has been proved that S is dependent on C. If the carrier waves (C) face obstructions, you never get S. This is a case of GPS Blackout. Another theorem says that S is constant throughout the journey while C degrades continuously as it enters the atmosphere. The possibility of S getting corrupted is only when different signals intersect to superimpose C with more than one S, which causes S (the actual data) to be corrupted. However, technology has intelligent GNSS receivers that can identify erroneous data in order to discard it instead of forwarding it to the code for processing. Finally, the last theorem says that the bandwidth of common receivers has a degrading affect on C/N and S/N. Hence, the GPS vendors use a minimum bandwidth of 1Hz so that both C/N and S/N are almost bandwidth independent. This offers ease of coding to measure GPS signal strength more precisely. Summary: As such, the current GNSS network of 31 satellites offers signals at two frequencies: L1 for civilians (1575.42 MHz, unencrypted) and L2 for defense only (1227.6 MHz, highly encrypted). Data is transmitted at 50Hz. The signal strength received on the standard L1 C/A (course/acquisition) code is -130dBm while on L1 P (Precision) code is -133dBm under clear sky (outdoors). The indoor L1 C/A ranges from 140 to 150dBm.